Are you a Champion? 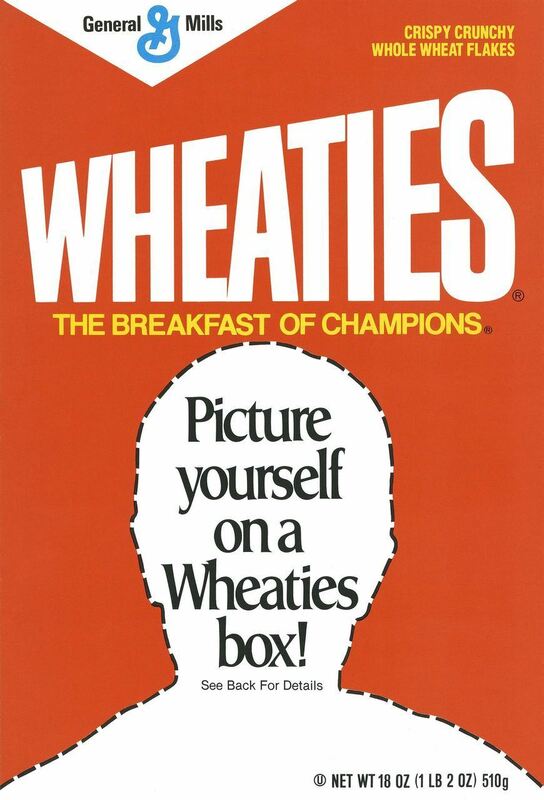 You'd better eat your Wheaties! Join us for the 2019 Ruthmere Breakfast of Champions on April 25th at the historic YWCA in downtown Elkhart. The purpose--to educate the community on Ruthmere's support campaign Ruthmere Champions, and to demonstrate that Ruthmere both needs, and is worthy of, the community's financial support. This year's program theme is "Inspired by Ruthmere" and will highlight leaders who can trace the roots of their career success to their Ruthmere experiences in the past. Attendance is complimentary, but reservations are required. "Ruthmere Champion" is a special recognition designation for people, businesses and granting organizations that are committed to seeing Ruthmere Campus thrive now and forever. The threshold for being recognized as a Ruthmere Champion is a minimum qualifying gift commitment of $25,000 gifted over a 1-5 year period. The goal of the Champions campaign is to raise $200,000 annually in current program support for the years 2018-2022, and during that same time frame also build an additional $5 million in endowed funds at the Community Foundation of Elkhart County. Qualifying Champion support comes in the forms of membership, Ruthmere Forever giving, Adopt a Pom, or program underwriting sponsorships. Legacy Ruthmere Champion gifts are also accepted for will and estate plans. Simply use the Ruthmere Champions Form to select your appropriate gift intentions. Ruthmere Champions are committed to making Ruthmere Campus facilities a permanently vibrant and financially sustainable piece of the Elkhart community. To learn more about becoming a Ruthmere Champion, contact Executive Director Bill Firstenberger at 574-264-0330 ext. 105, or by email at bfirstenberger@ruthmere.org. Click the link below for the Ruthmere Champions Support Form. Thank you.